In this colloquy, deans of theological schools will explore their role as academic leaders in the fast-changing contours of theological education. In the prior era, a dean was often seen as the mechanic who tended the curricular or institutional machinery. The realities of theological education in the 21st century require a re-visioning of the leadership role of the academic dean. 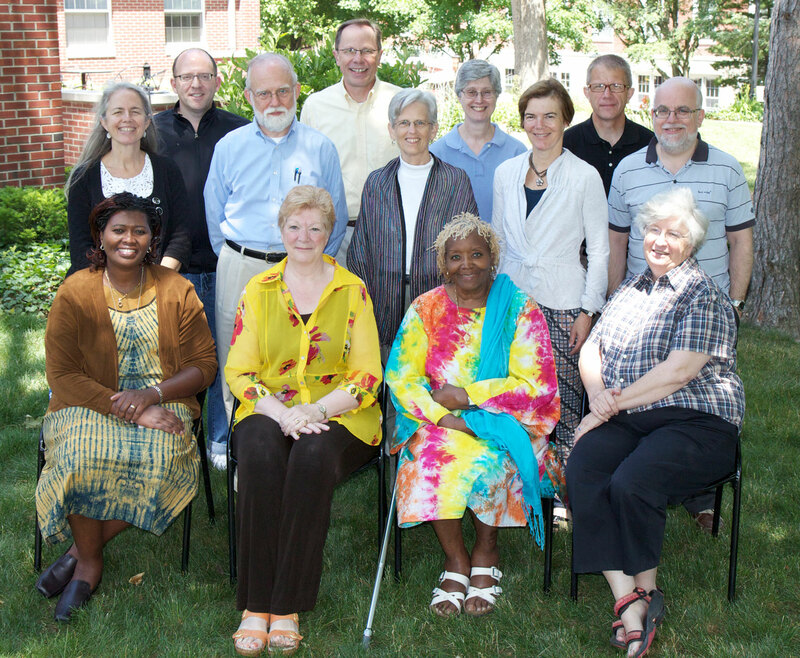 This colloquy seeks to strengthen participants’ vision of their work as academic leaders and contribute to the larger conversation about the changing realities of deanship in theological schools. Participants will leave the first session with language and tools for understanding leadership in their own context that can be used to frame their work in the ensuing months. Before the second session participants will be asked to reflect on their experience of the practice of deanship as informed by that language and those tools. These reflections will be shared as the starting point for the second session of the colloquy. By and large, conversation about the everyday challenges of deanship will take place within the framework of the colloquy’s goals. However, the colloquy will include opportunities for small group and individual conversations about particularly urgent issues for theological school deans that do not fit within the overall conversation of the colloquy. Participants will receive a stipend of $2,500 for full participation in the two sessions, plus local expenses and travel. We are limited in paying stipends to participants who are employed in the U.S. under H-1B visa. In addition, the Wabash Center will reimburse expenses up to $500 for your attendance at the Association of Theological School’s CAOS meeting to be held in March 2013. Front Row (left to right): Anne Gatobu (Asbury Theological Seminary), Sharon Henderson Callahan (Seattle University), Eleanor Moody Shepherd (New York Theological Seminary), Ellen Wondra (Seabury-Western Theological Seminary). Second Row: Amy Oden (Wesley Theological Seminary), *Richard Weis (Lexington Theological Seminary), *Rebecca Slough (Associated Mennonite Biblical Seminary), Cynthia Briggs Kittredge (Seminary of the Southwest), Michael Shire (Hebrew College). Third Row: David Mellott (Lancaster Theological Seminary), Charles Gieschen (Concordia Theological Seminary, Ft Wayne, IN), Susan Ebbers (United Theological Seminary of the Twin Cities), *Paul Myhre (Wabash Center).